What makes me download a book and what makes me turn away? With so many titles out there, I have to be selective about what I download. (and resist the temptation of so many free books) These are the criteria that I use when browsing on Amazon. Cover & Genre– I have to admit that when I’m in a bookstore the first thing to catch my attention is the shiny cover. 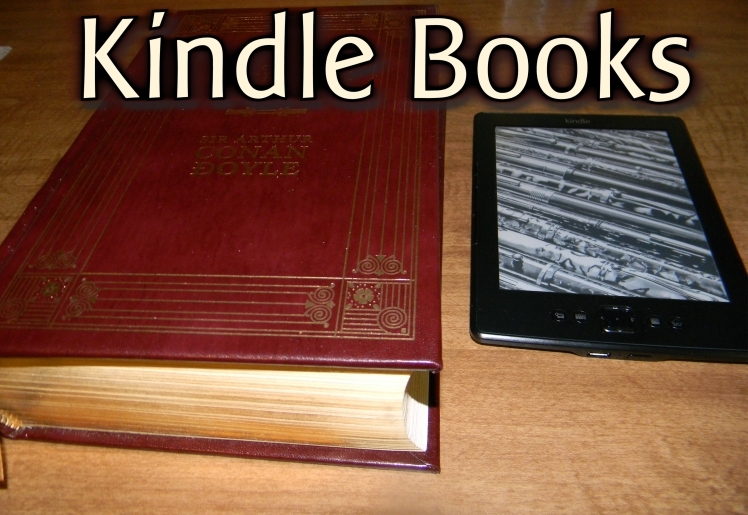 When it comes to a Kindle book, (especially if it’s free) I look at the genre first. However, a bad cover is still a turn off. If it looks too homemade, (like a copy and paste Microsoft paint job) I worry about the quality of the book. The cover also has to match the genre. If the book is classified as paranormal, but the cover looks like a romance (usually a muscled shirtless man) I assume the main theme of the book is actually romance. Description– The description is the most important. It not only tells what the book’s about, but tells how the author writes. When the book has a good hook or an interesting sounding plot I’ll download it even if there aren’t any reviews. (or if it is about a good monster, I can’t resist such books. We all have our guilty pleasures.) If the book is free, I’ll keep reading as long as the description makes sense and is well written. (Sadly some aren’t.) If it is filled with strange names or I can’t follow it, I figure I won’t be able to follow the book either and I move on. I also don’t like it when the author has to tell me how good the book is instead of telling me about the book, (or when authors say how beautiful and smart the characters are) but that’s just me. Reviews– I usually read a positive review and a three star review before I download a book. I’ve found the three star reviewers are more honest about its flaws and lets me know if what they didn’t like is something that I won’t like either. An immediate turn off is comments mentioning poor editing or writing. I know how hard editing is and I don’t know how picky these reviewers are, but with all the books out there I don’t have time to download something that wasn’t edited. 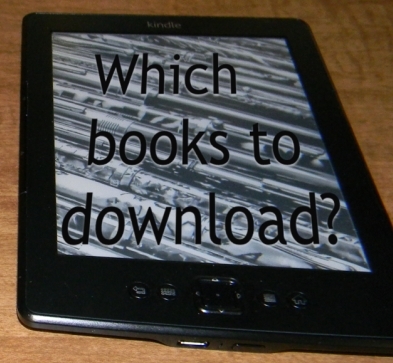 What do you look for before you download a book? I’m officially a traitor (to my beloved books). I got a Kindle for Christmas. Now I have to fill it up. (Just what I needed, more books to add to my growing to-read list.) I was surprised at how many sites there are out there listing the daily free books. http://ereadernewstoday.com/ is another top site. I don’t like the layout as much as the others, but it has a mailing list where you can pick which genres you’re interested in. http://www.mobileread.com/forums/ is a forum site to discuss kindle books. http://bargainebookhunter.com/category/free/ Another good listing. It as cover art and descriptions on the site, unlike digitalbooktoday. I’m still new to all this ebook stuff. Anyone know of any good sites that I missed? For those of you looking to promote your free book http://onlineinternetmarketinghelp.com/23-free-sites-to-promote-your-free-kindle-books-on-amazon/ lists all the sites and links to the submission forms. 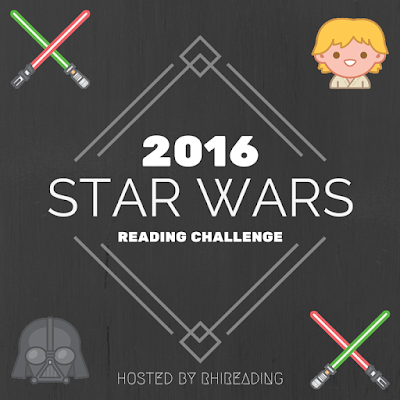 Coming next week, what makes me download a book and what makes me turn away. 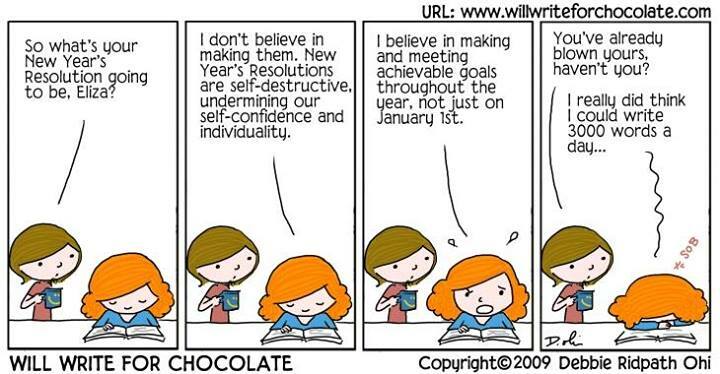 New Years Resolutions are silly things really, because they rarely ever survive until spring. I think it is better to do your best every day, do what you can, and that’s good enough.